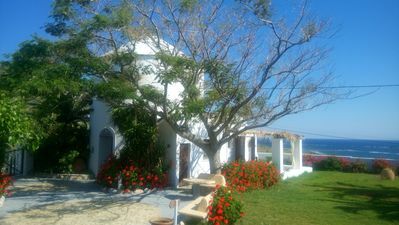 In the tourist area of Afantou-Kolympia, in a peaceful area just 10 minutes walk from the beach is located Renas house. 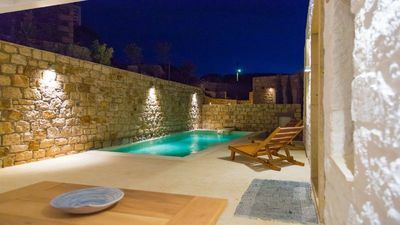 A two floor house an amazing garden, brand new pool , sunbeds, parasols, BBQ are some of the facilities you will have access. 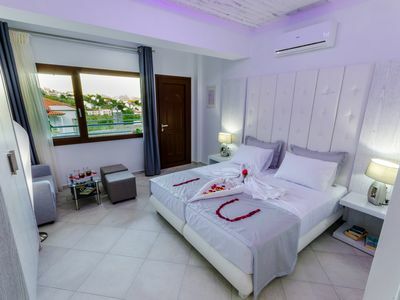 3 minutes drive from Afantou Village and famous Golf area, 200 meters from the beach is ideal for relaxing holidays for couples, families, groups and those who seek memorable holidays. 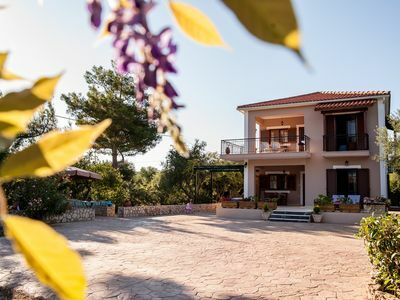 Rena House offers spacious accommodation that sleeps up to 8, surrounded by a Mediterranean garden with outdoor dining area and BBQ.Free Wi-Fi access is available. 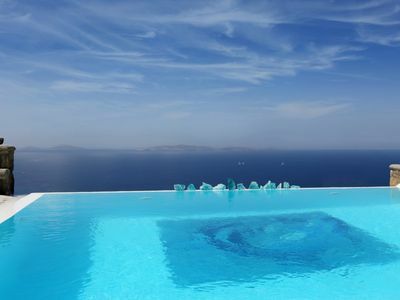 The breathtaking view from the balcony will satisfy everyone expectations. 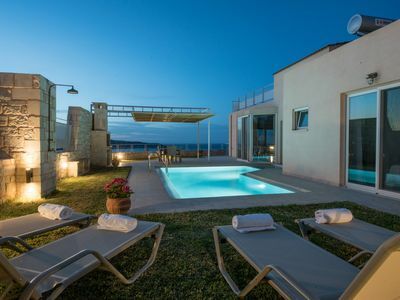 The villa consists of 4 separate bedrooms, 2 bathrooms, 2 living rooms, 2 dining areas and 2 fully equipment kitchen. It is equipped with a satellite, TV and washing machine. Free toiletries and a hairdryer can be found in the bathrooms . 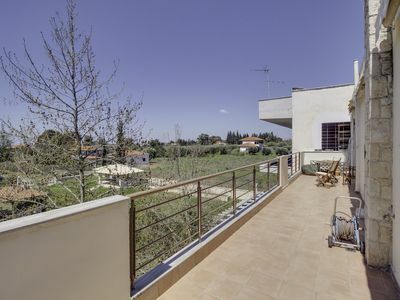 The house has an amazing brand new swimming pool with parasols and sunbeds.You can enjoy sea within a few minutes walk and also relax while the childrens are playing in the Meditteranean garden with the swings . In the village center you will find shops, cafes and restaurants .Rhodes International Airport is located 25 km away, while famous Lindos Village is only 24 km.